Jack Higgins was bullied in school for his love of ballet. He fell in love with ballet since he was 4-years-old and has ever since loved practicing and performing ballet. Jack Higgins now 14-years-old has learned to filter out those mean comments about him and has channeled the negative energy into his performances. His dance teacher Grace Adams-Short has said the bullied really pushed and motivated him to be the greatest, so he could show them what ballet is really about. 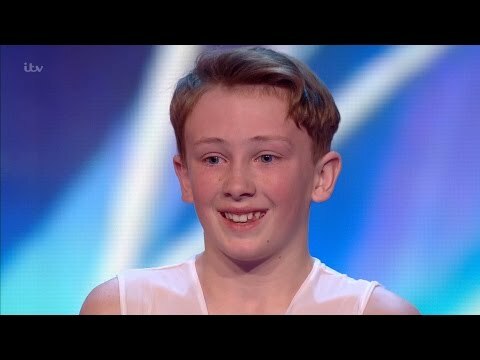 Jack’s passion for ballet keeps growing and has taken his chance on Britains Got Talent to deliver you this spectacular and emotional performance.